Gene Castillon's " Computer Telephone Mystery" in "The Linking Ring" June, 1999. 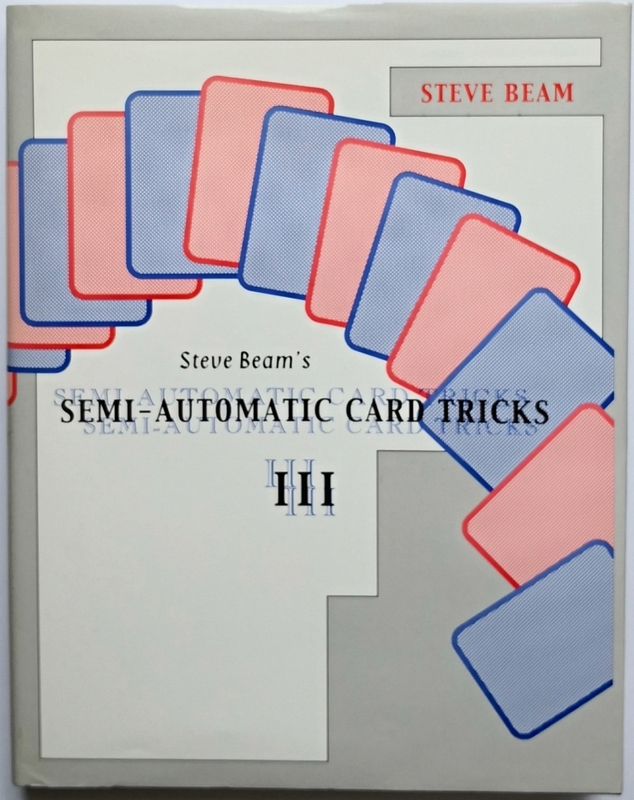 Wesley James' routine in "The Second Deal"
Dr. Sawa's "Tilted Triumph" in "Sawa's Library of Magic"
Stewart James' "Were You Fooled?" in "Stewart James in Print - The First Fifty Years"
Nick Trost's "Red or Black - Which?" in "The New Tops" 8/9 1972.